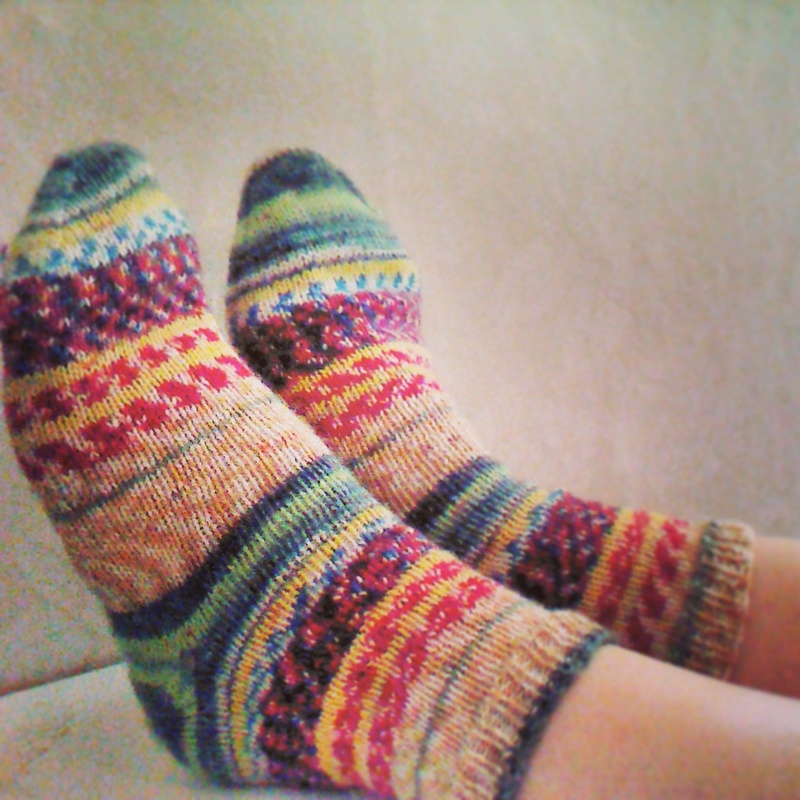 ← Welcome To Ribbing Yarns! With starting this knitting blog I find it’s impossible to decide what to write about first, as I’ve got so many things I want to talk about! So here’s a quick roundup of my current non-hibernating knit and spin WIPs. Swatch for my first secret sock pattern! 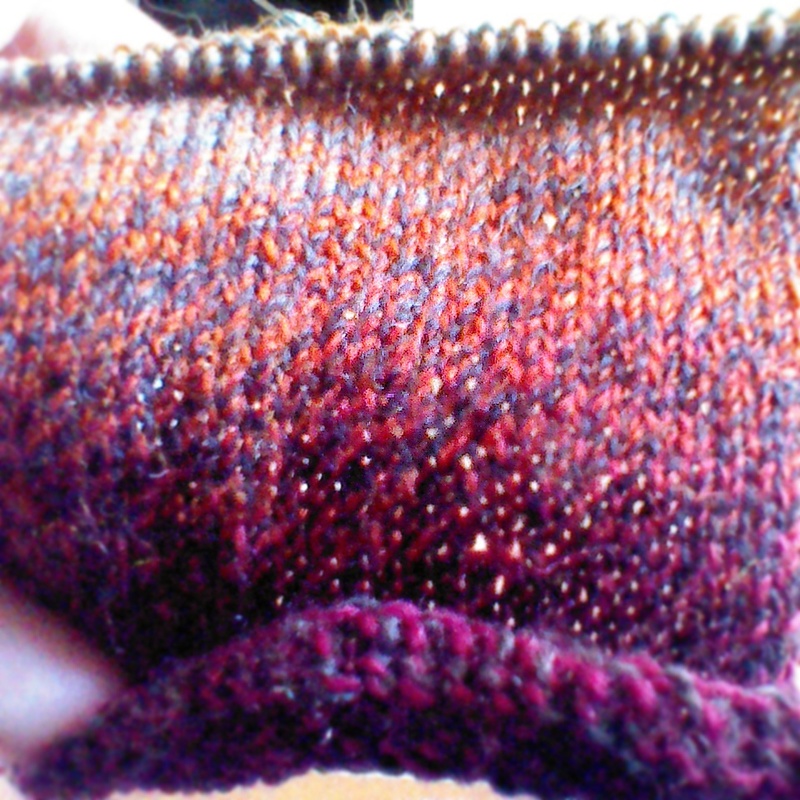 I’m halfway through the first foot at the moment- hope to have a whole foot by the end of the weekend! Lovely new handspun yarn- this is blue faced leicester 2ply In white and grey. 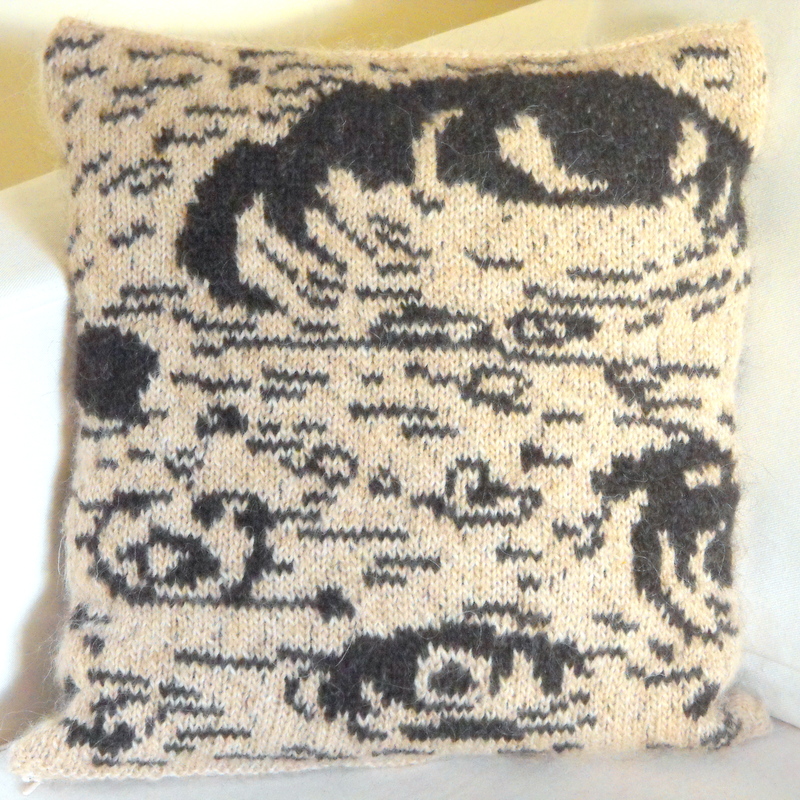 It is destined to be an Outlander cowl! My final WIP is learning to spin. 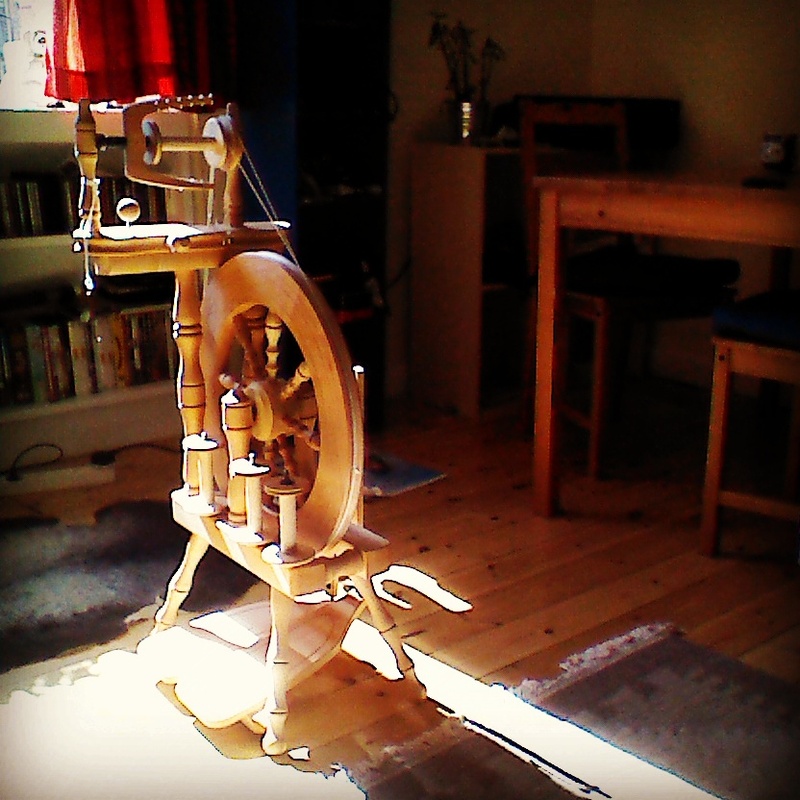 I’ve always liked the romance of having a spinning wheel to make my own yarn on. I finally bought an Ashford Traveller recently and I think I love it more each day- especially now I’m not breaking the yarn every 5 seconds. 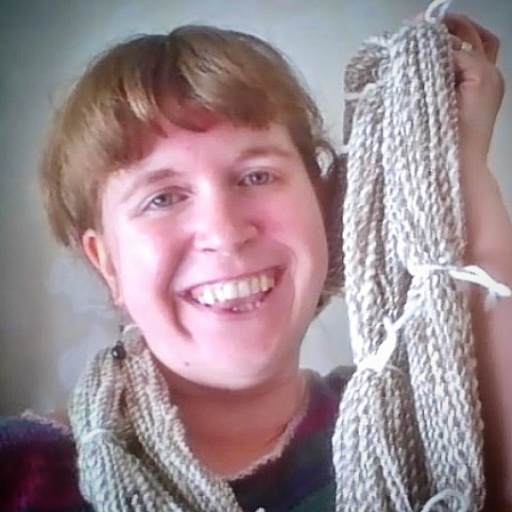 This entry was posted in Knitting, Spinning and tagged Copenhagen, Craft, Danmark, Handmade, Handspun, Håndarbejde, København, Knit, Knitting, Spinning, Strik, Wool, Yarn. Bookmark the permalink.